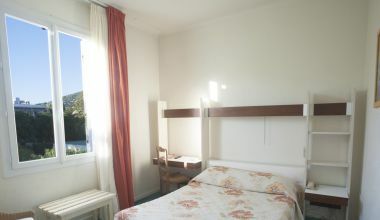 Fancy a room opposite the sea? 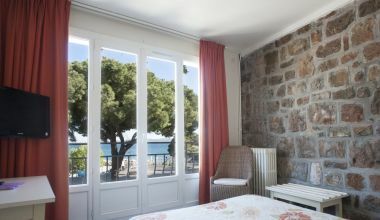 The rooms with a seaview and private terrace at the Richiardi hotel in Carqueiranne have a view over the Mediterranean. 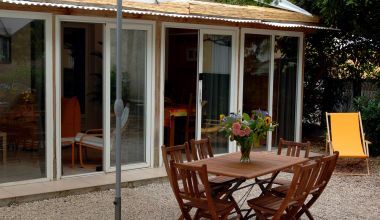 Just opposite, the presqu'île de Giens, the island of Porquerolles out to sea, and the Almanarre beach (Hyeres 83400) complete an impressive panorama. You can enjoy a panoramic view of the harbour of Carqueiranne from the hotel.